Honda BR-V is finding it hard to set the Indian roads on fire but that is not stopping Honda Motors from launching another exquisitely crafted crossover named WR-V. Honda WR-V, launching on 16th March this year, is a compact crossover that is based on Jazz hatchback. The two cars carry the same engines and share the same platform, but lets dig deeper to find the points of differences between the two siblings. Honda WR-V rides on a higher ground Clearance of 188mm when compared to 165mm of that of jazz. It is 44mm longer, 57 mm taller and 40mm wider than its sibling. The raised stance and bigger dimensions make WR-V differ from Jazz. Since it underpins Jazz, Honda WR-V , looks as stylish and sporty but its design is more aggressive. The dimensions have been beefed up to make it look powerful. The front face of the car looks imposing with a downward sloping high set bonnet. 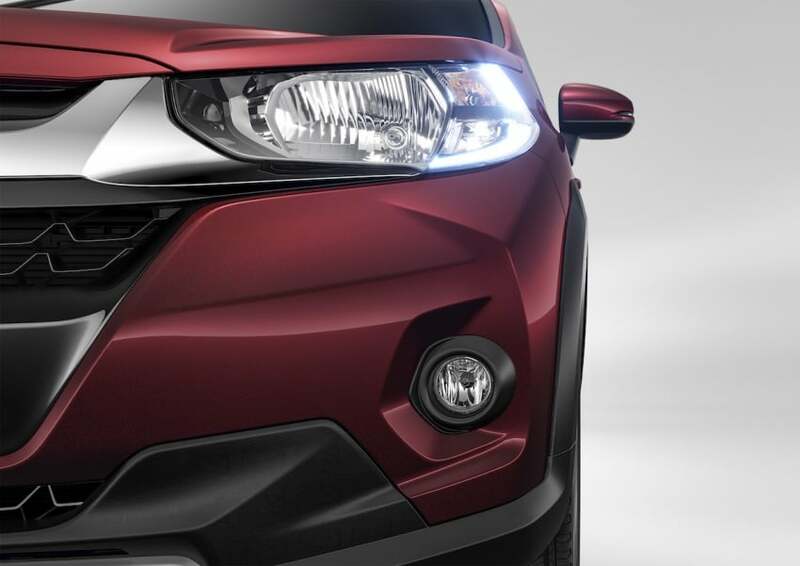 It will come with LED pilot lamps at the front ditching the conventional ones found on Jazz. The cladding all around makes it look rugged. Elements like bigger 16-inch wheels, sportier rear bumper, and roof rails announce it as a wannabe SUV. Honda has kept the interiors of the car similar to that of Jazz. The dashboard will have the same design. While Jazz sports has an all black interior, WR-V will offer a choice between all black and black and blue. Naturally, being bigger, WR-V will offer more interior space and comfort though both are five-seater cars. It will offer more than enough headroom and knee room to the rear passengers. The rear seats can be folded but the Magic Seat feature of Jazz is missing in WR-V. It even does not host the 60:40 split-folding feature. The boot space of WR-V will be 9 litres more than that offered by Jazz. Being a more premium offering and priced higher, WR-V will attract the buyers with some extra features like a new navigation system, cruise control and sunroof. 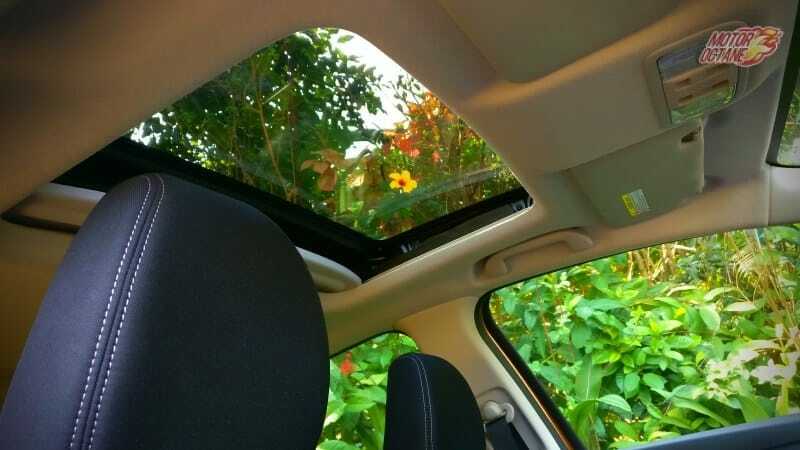 The car will be the cheapest one in India to host a sunroof. The car will borrow the infotainment system with touchscreen from the new Honda City. Other major features of WR-V would be push start and stop, keyless entry, dual airbags ABS etc. Mechanically, it is expected that both the cars will carry the same set of engines. There has been no official announcement on this. The Indian version of WR-V could host a 1.2-litre petrol engine combined with 5-speed manual transmission. 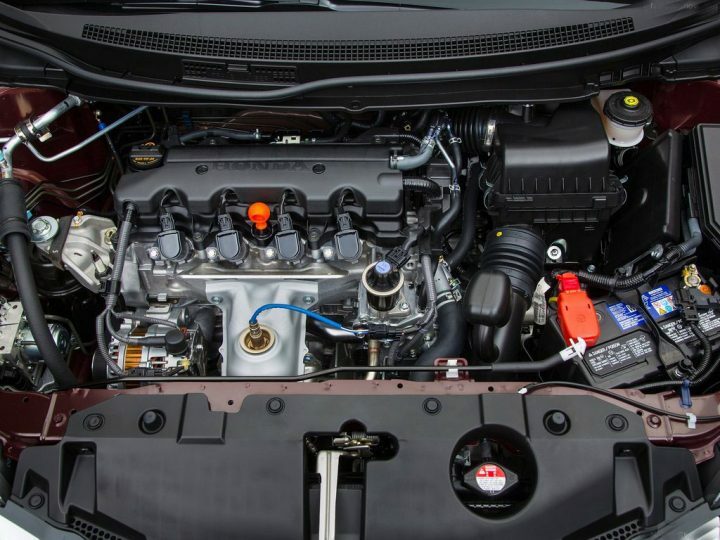 The diesel mill will be 1.5-litre unit mated with 6-speed manual gearbox. WR-V will not host the petrol-CVT automatic option that is offered by Jazz. Despite sharing same engines, the two cars will differ in regards to the mileage. The fuel economy figures of Honda WR-V have been pegged at 15.5 kmpl for the petrol trims and 25.5 kmpl for the diesel trims. In contrast, Honda Jazz returns 27.3 kmpl in the diesel avatar while the mileage for petrol manual and petrol automatic is 18.7 kmpl and 19 kmpl respectively. Honda WR-V will cost around Rs. 70,000 – Rs. 80,000 more than Jazz. That is not too much considering the size and the features of the car. As compared to Jazz that is available in five variants, Honda WR-V will come in just two trim options. All in all, seeing the current taste of the Indian buyers, Honda has added that ruggedness to WR-V to make it a treat for subcompact SUV lovers. It looks like the car has it what it takes to stand up against big rivals like Ford EcoSport, Maruti Vitara Brezza, Fiat Avventura Urban Cross and Hyundai i20 Activ.